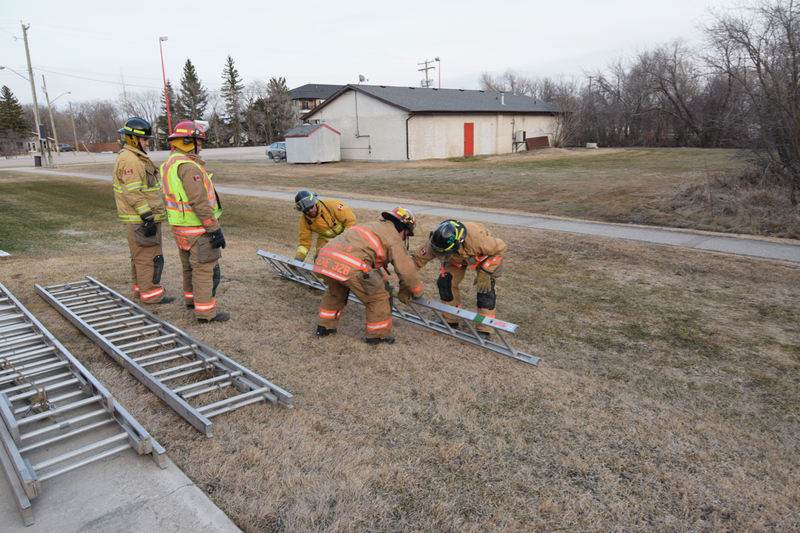 Pumper Ops and hose drill training in Lorette. 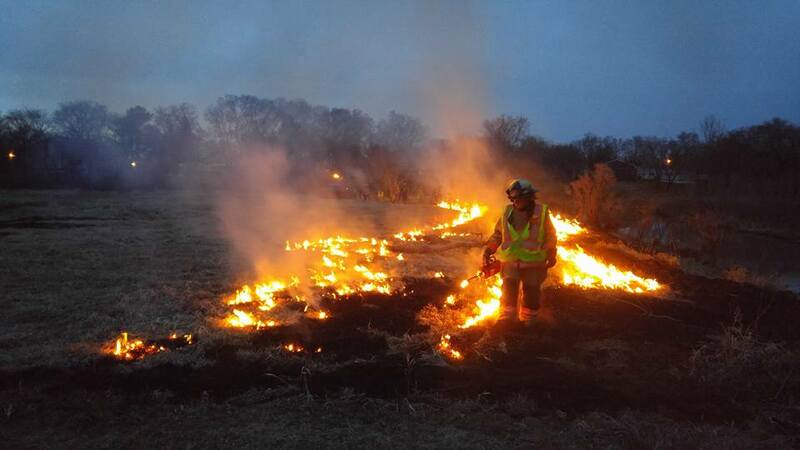 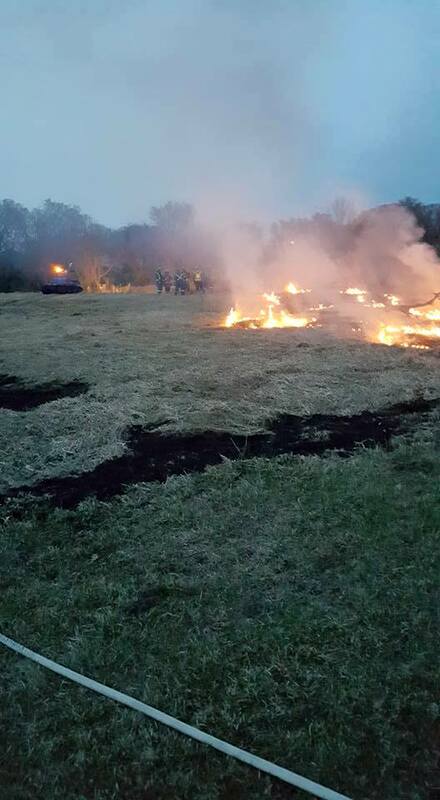 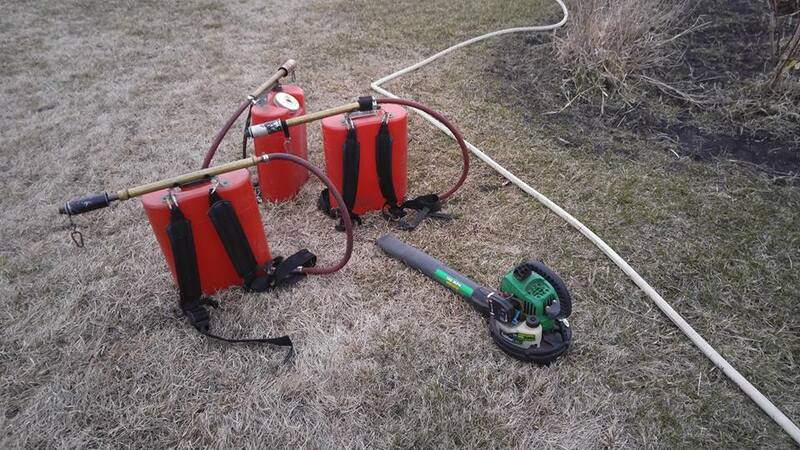 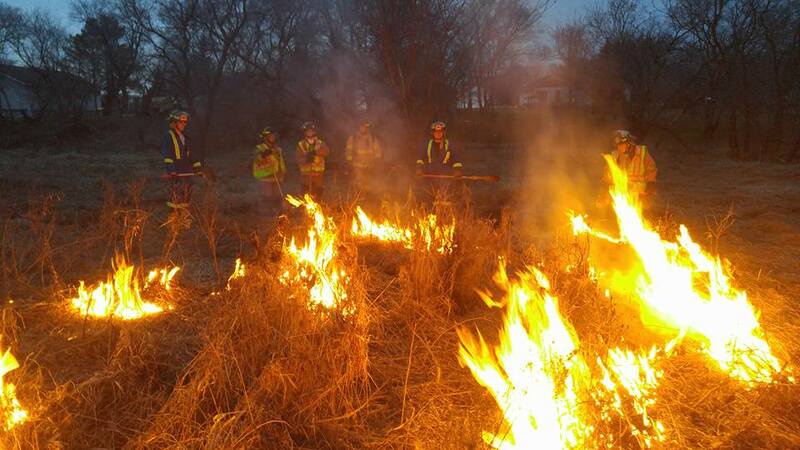 Lorette and Landmark halls took part in wildland firefighting training. 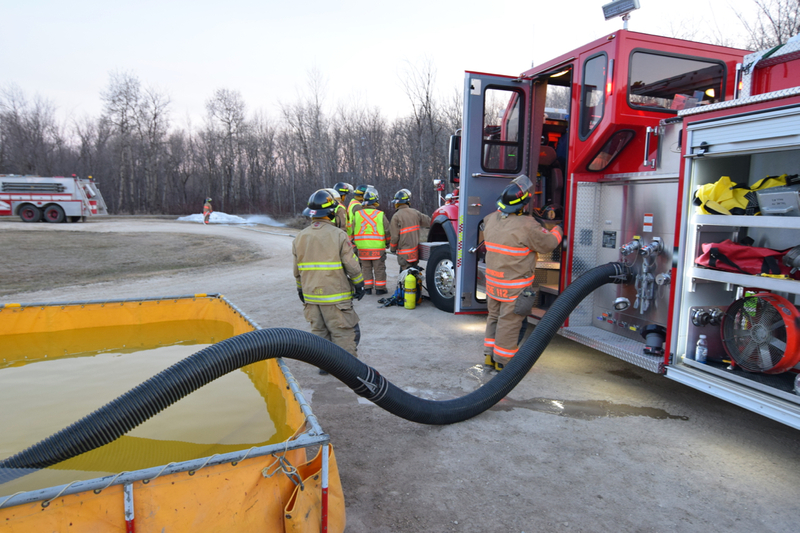 They performed burn backs, portable pump operations, drafting water from a source and used hand tools. 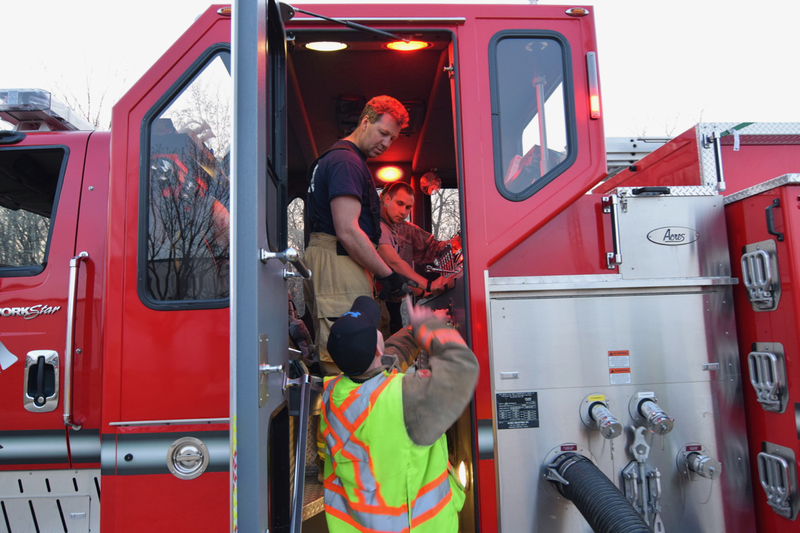 The three R.M. 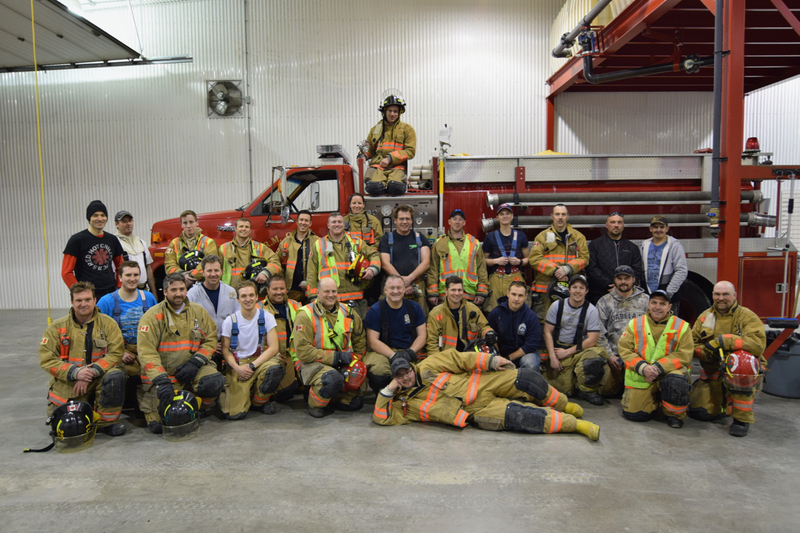 of Taché firehalls got together for our Wednesday night training session to develop team building and to hone our skills on various firefighting operations. 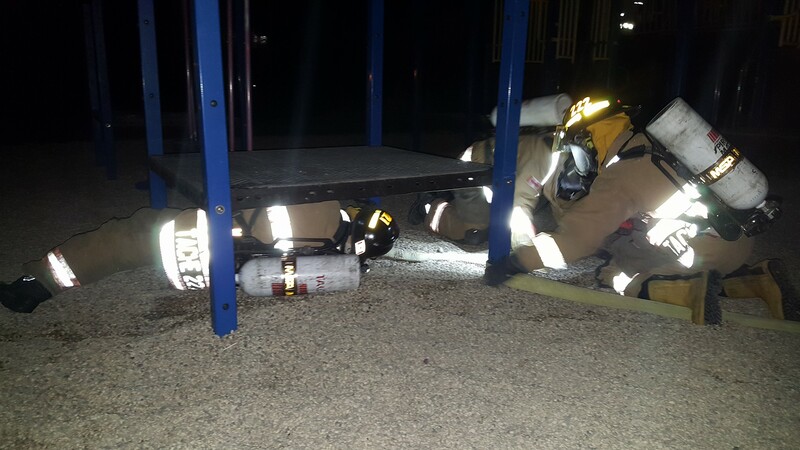 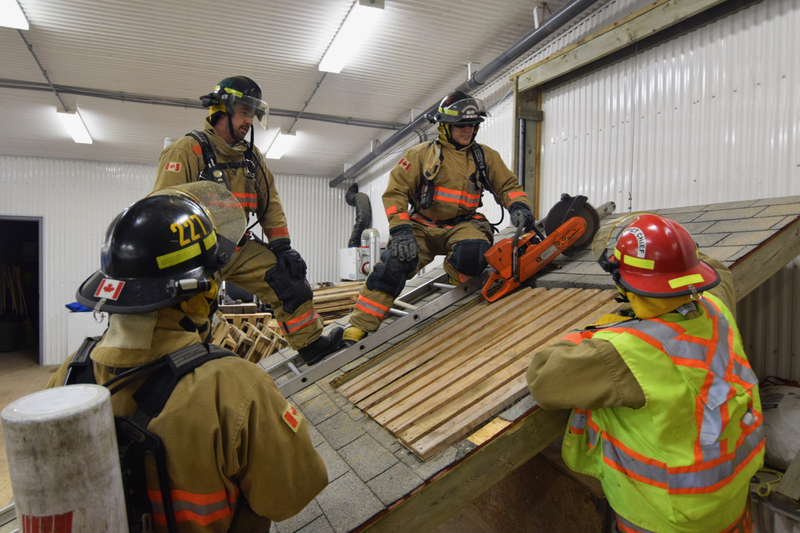 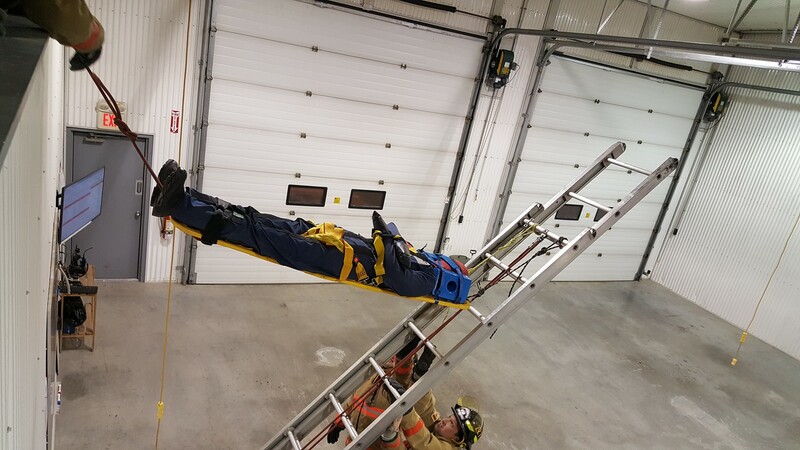 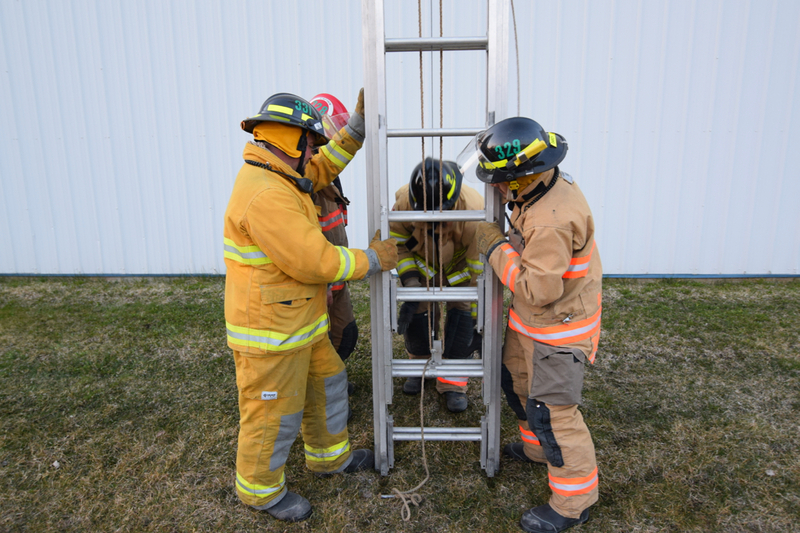 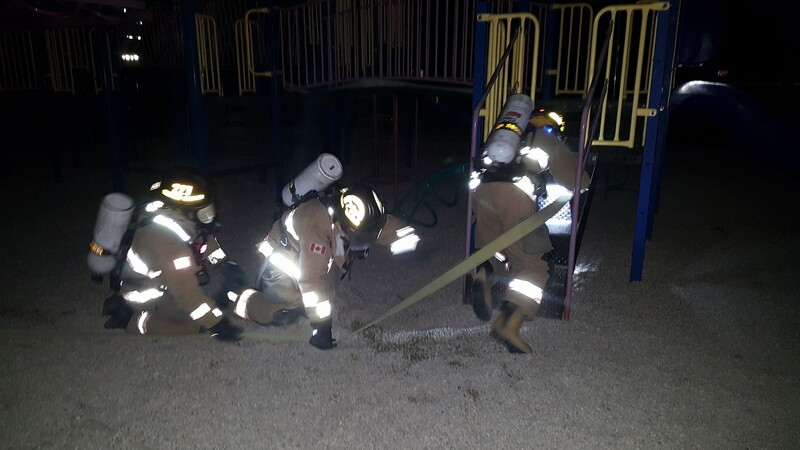 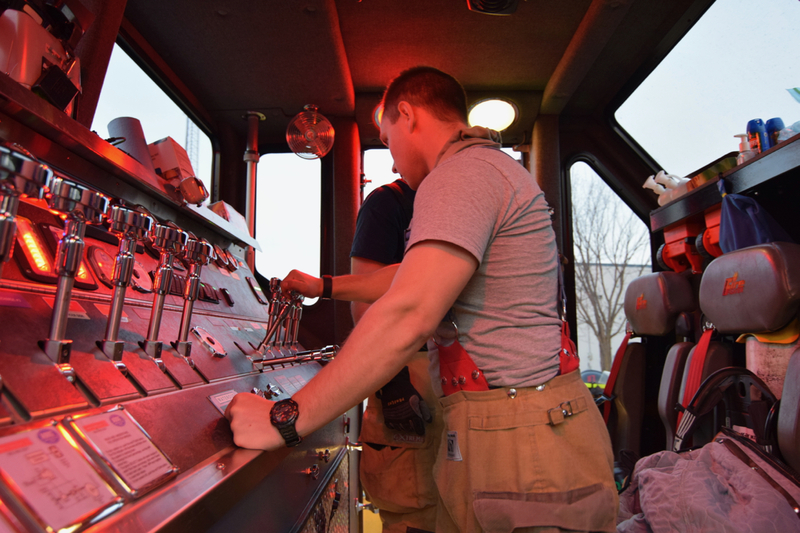 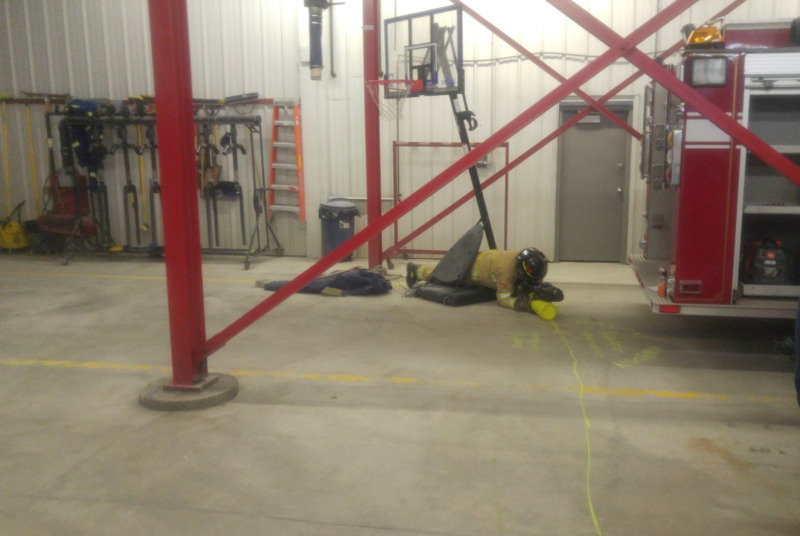 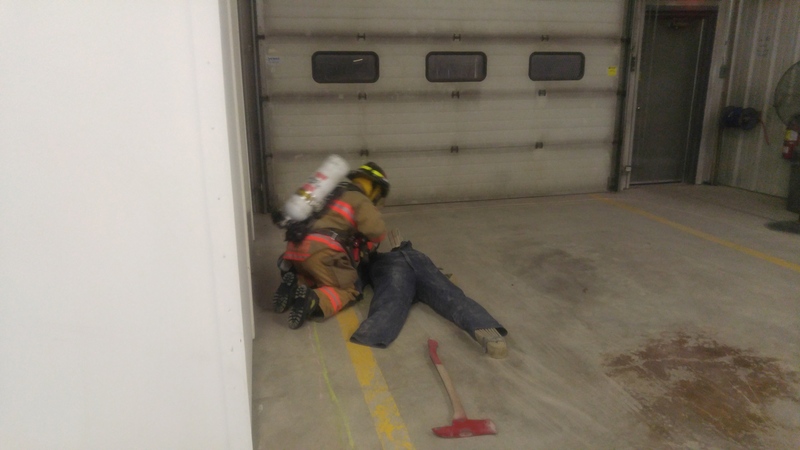 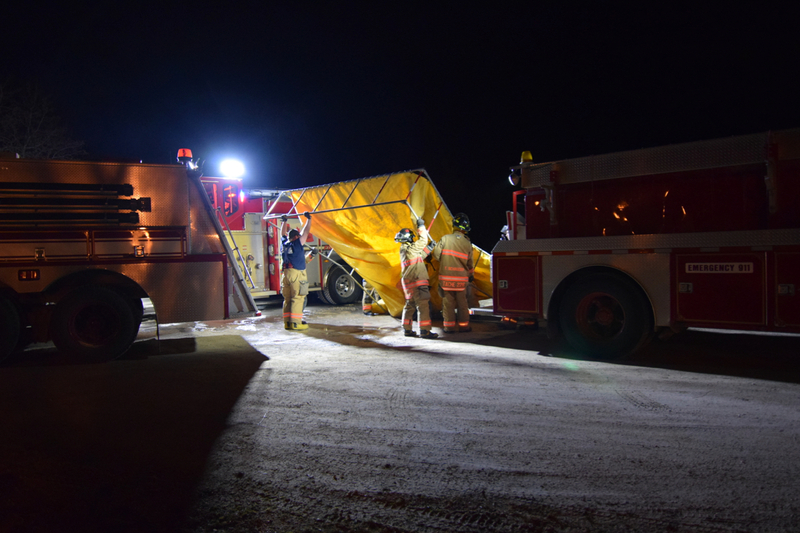 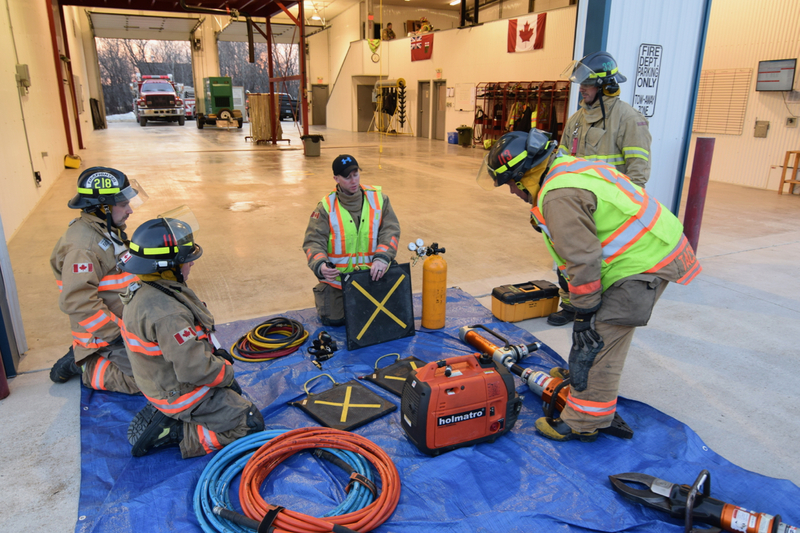 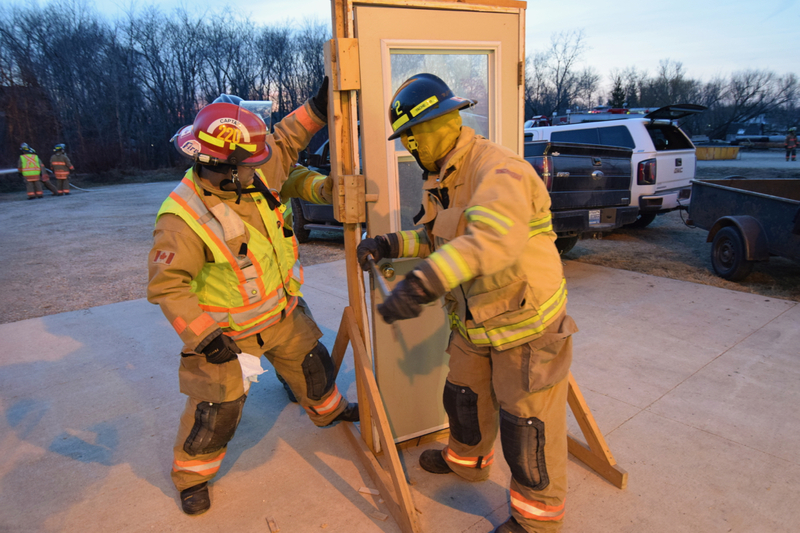 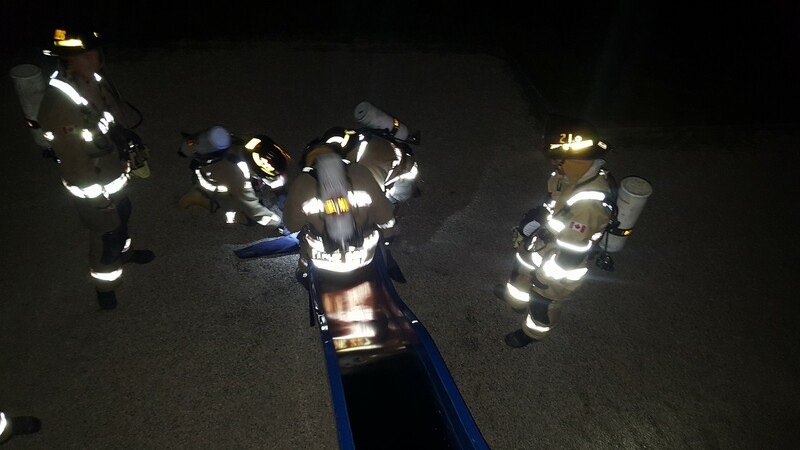 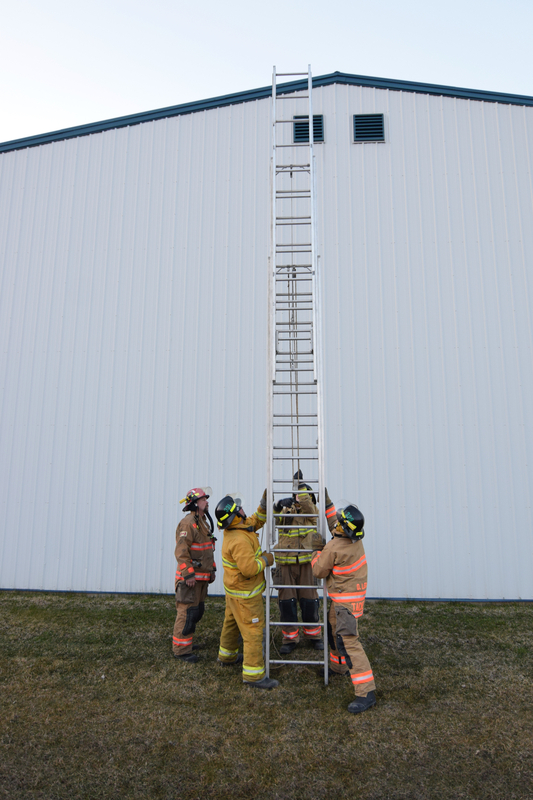 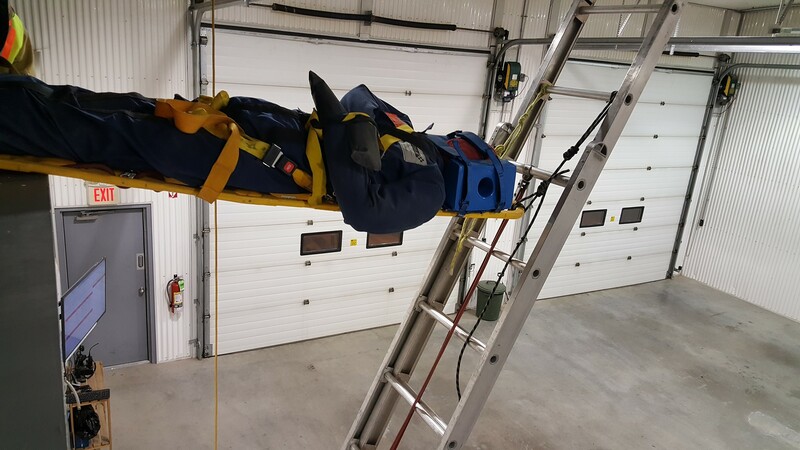 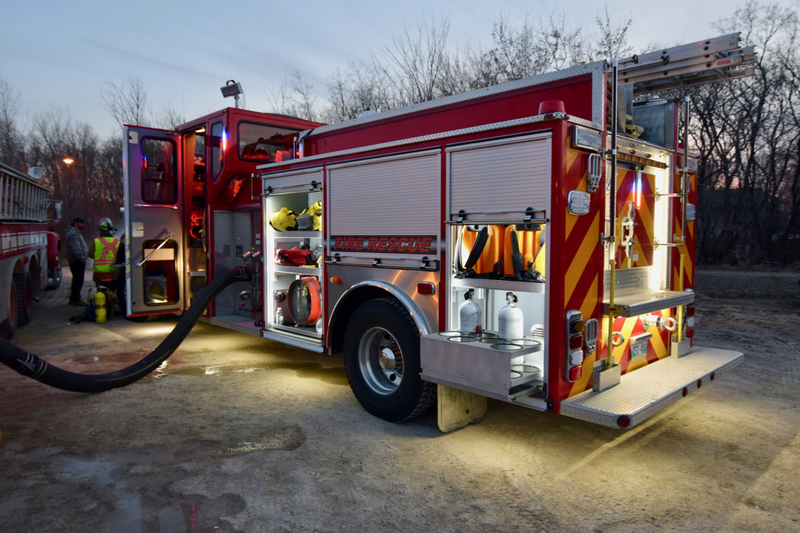 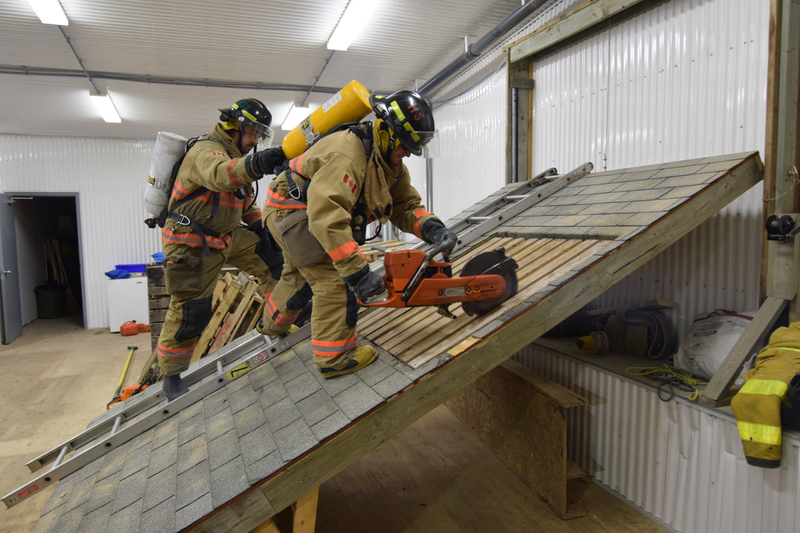 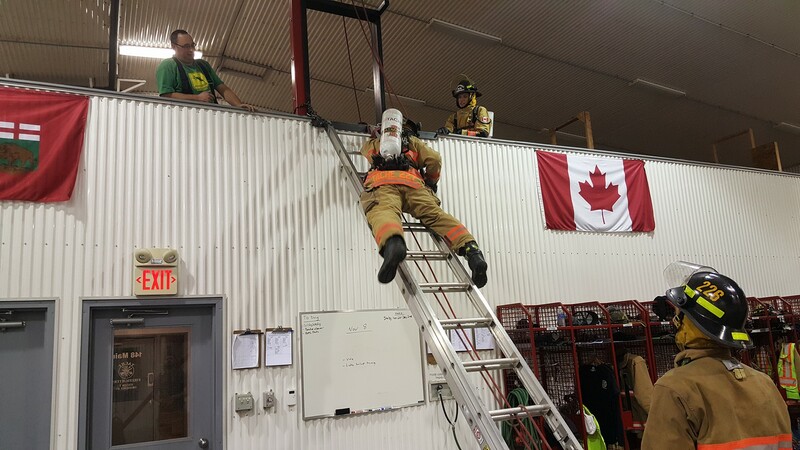 Five separate training scenarios were developed; pumper operations, ventilation, auto extrication, ladders and forcible entry techniques. 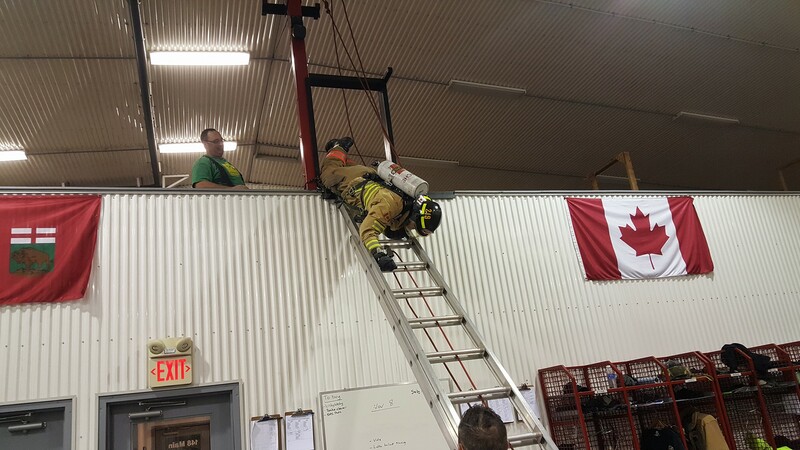 Below are some pics of the training.